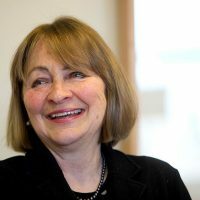 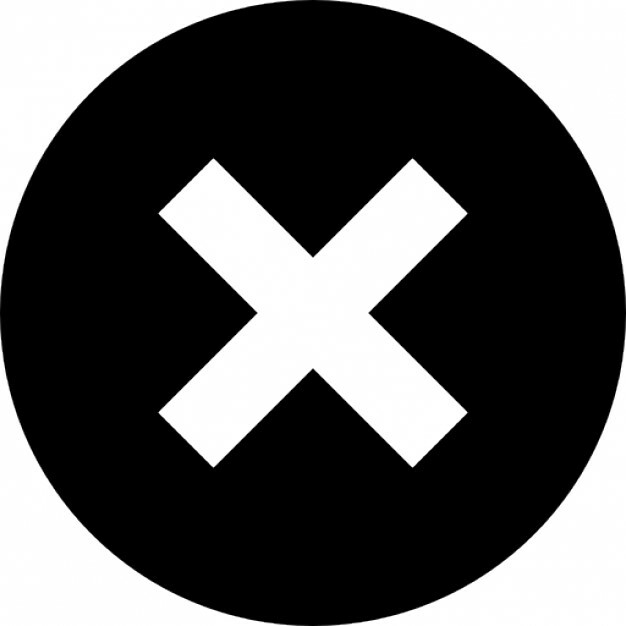 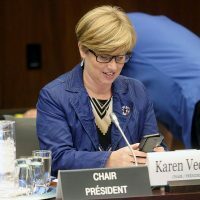 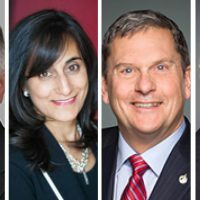 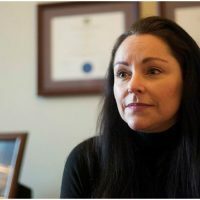 Processes to ensure a fair and impartial hearing for both alleged victims and perpetrators of harassment are crucial to existing Hill harassment policies, as well as the newly tabled federal legislation under Bill C-65. 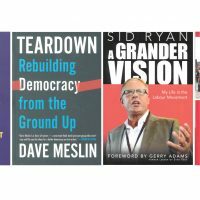 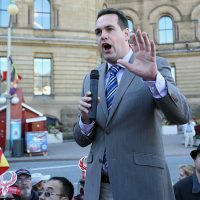 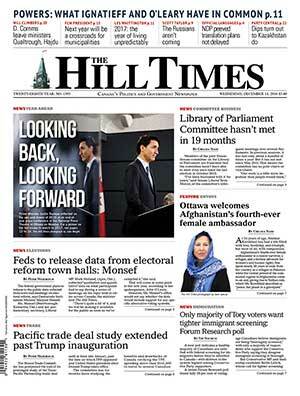 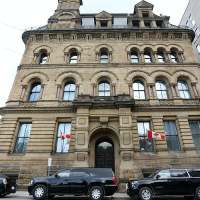 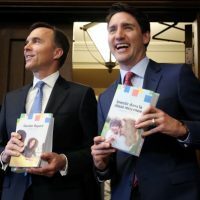 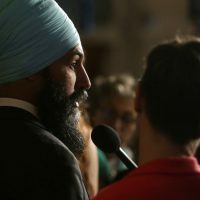 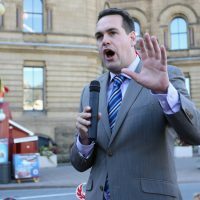 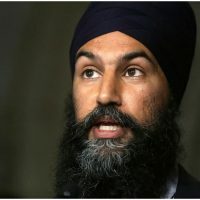 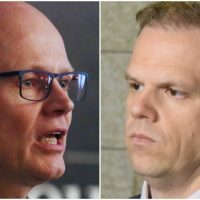 OTTAWA—Just as the weather was turning warmer and MPs could see the light at the end of the tunnel, the Hill was buzzing over the investigation into the alleged misconduct of NDP MP Erin Weir, parts of which were leaked. 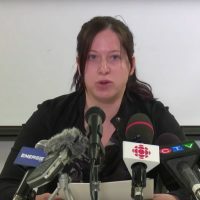 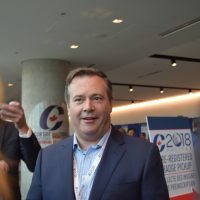 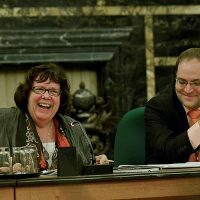 To compound matters, a military veteran from Saskatchewan, Weir’s home province, also emerged to claim that he had been inappropriately pursued and harassed by NDP MP Christine Moore. 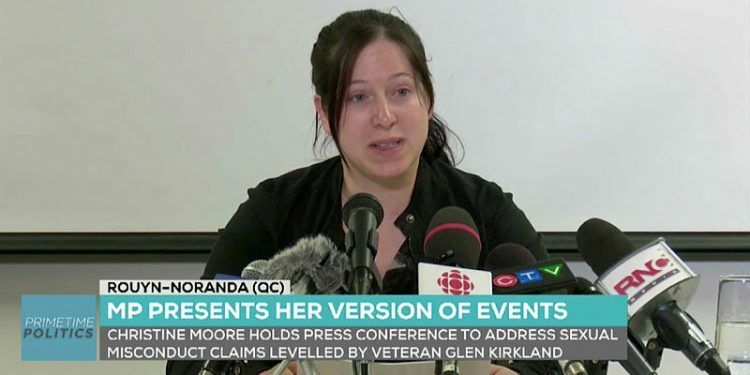 Moore is one of the MPs who has put into question Weir’s behaviour.